Evernote is the most famous and user friendly note taking service ever created by the web. According to the reports now more than 65 Millions users are using Evernote’s service. Users can take notes can be a piece of formatted text, a full webpage or webpage excerpt, a photograph, a voice memo, or a handwritten “ink” note. Evernote supports almost all popular operating system platforms like Android, Microsoft Windows, Windows Phone, BlackBerry, OS X, iOS, Chrome OS etc. Evernote free feature limited monthly uploads of 60 MB. Evernote is best in this category. But are you looking Evernote Alternative apps? Is yes today we are listing some best Evernote alternatives apps for your Android Devices. OneNote is the perfect, powerful alternative and competitor for Evernote. OneNote has been around as part of Microsoft Office since 2003. With OneNote you can created and update notes, checklists etc. You can Bold, italicize, underline, highlight, indent format your notes like you do on your computer. You can add take handwritten notes or add handwriting and drawings to notes. You should have a free Microsoft account to use OneNote. Your notebooks sync across your computers and devices. 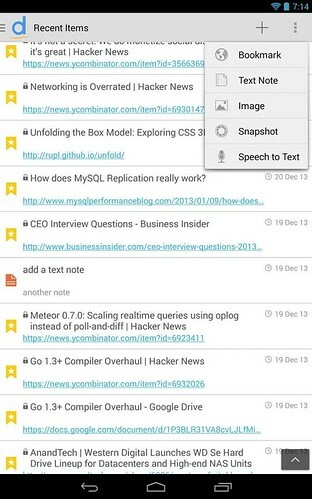 Google Keep is another perfect alternative. If you are a huge Google lover and would like to do everything including your notes with Google, Google Keep is the best for you. 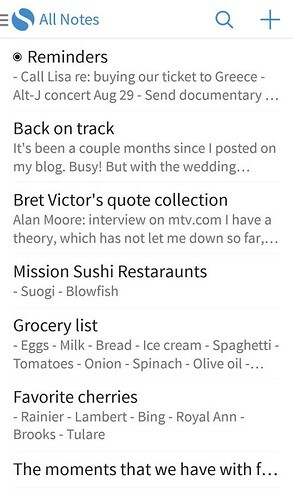 You can add notes lists, photos or record a voice memo and Google Keep will transcribe it so you can find it later. 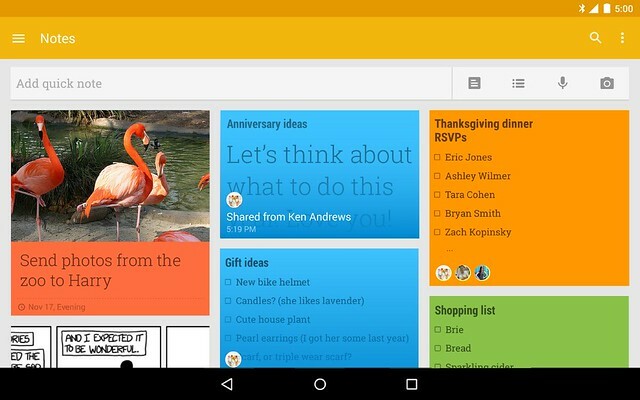 Google Keep will work on smartphone, tablet, computer and Android wearables. Classic Notes Lite is a simple note taking app. You can export notes as text to SD, import/export CSV as todo, checklist, shopping list etc. You can share your notes through social networks like Facebook, Twitter and also send to Google Docs, Dropbox, pastebin etc. 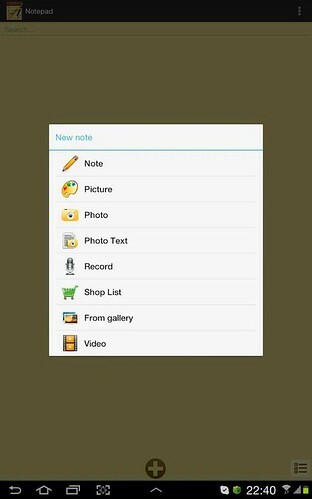 A simple notepad for your Android device. Notepad app gives you basic not taking service you just have to write down what you want to do or what you don’t want to forget. You can choose any color you want to write notes and also there is an option available to share notes with friends. 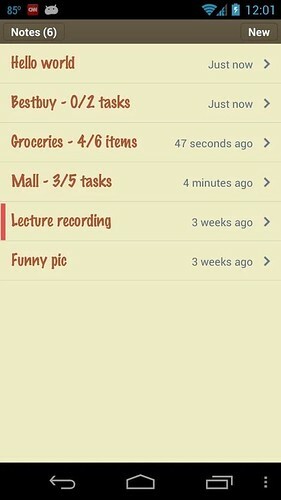 Simplenote is another app that helps you to keep notes, lists, ideas and more easily. The app is really fast and efficiency, as your collection of notes grows, you can search them instantly and keep them organized with tags and pins. Diigo is a social bookmarking website which allows signed-up users to bookmark and tag web-pages. 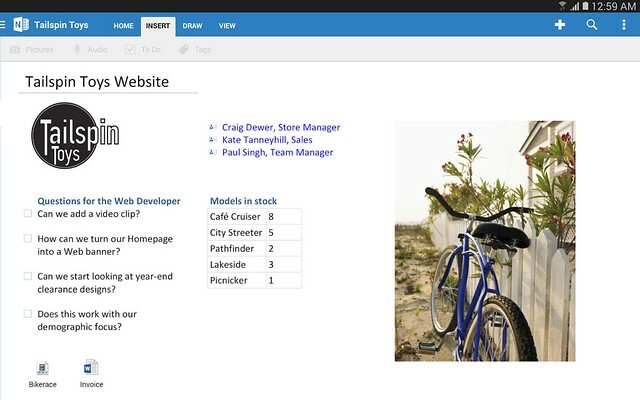 You can create your library with with links, pages, notes, pictures etc. You can use Diigo as a not taking app that comes with all basic features.